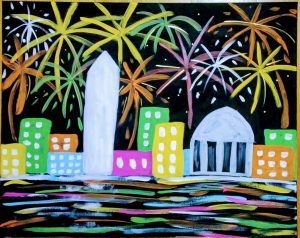 Join us on Dec 31st 3-5 PM for a fun and easy paint party! All supplies are included -along with some yummy refreshments! Get out of the house for a few hours and come have some fun before your New Years festivities! 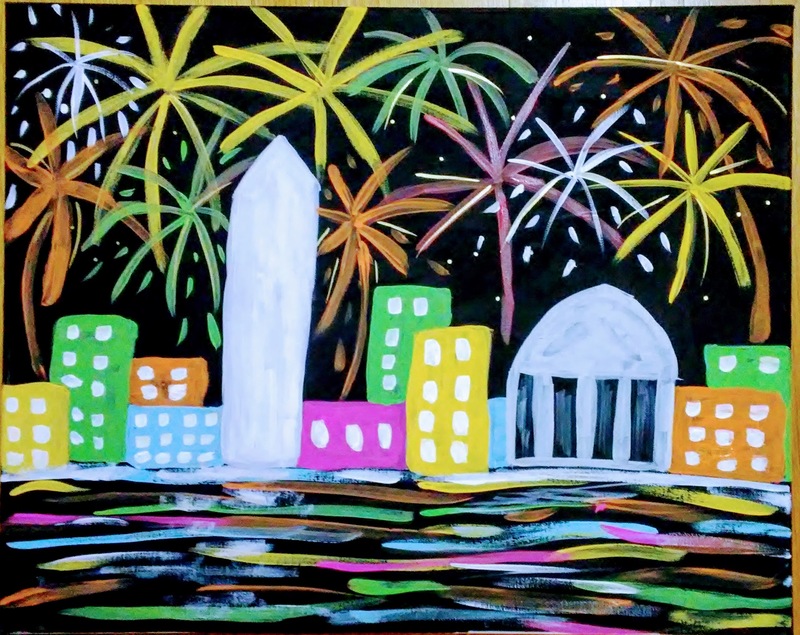 We will be painting Fireworks Over DC! 16 x 20 canvas $20 per person -Register on the events page to hold your spot!